Lake Chapala is at 49% capacity. Their main problem is evaporation due to high temperatures, says CONAGUA (National Water Commission-SMN). Mexican real estate and investment firm Sun-Star Group, led by real estate developer Omar O’Rourke Martinez and his partner Thomas Wahl, a seasoned hotel executive, have executed an agreement with Carlson Rezidor Hotel Group, for the development and operation of a Radisson Blu Hotel at Lake Chapala, with an option for additional territories. 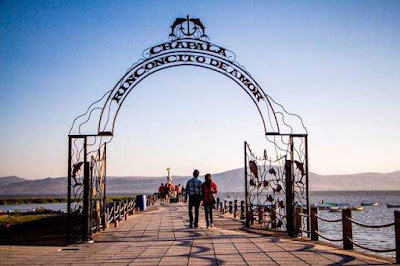 Lake Chapala is a popular destination located within 50 kilometers of Guadalajara, Mexico’s second largest city, and located within 25 minutes of Guadalajara’s international airport as well as El Salto, an important industrial corridor and home to the Mexican and Latin American headquarters for many multi-national corporations. Radisson Blu is an upscale international chain of full service hotels and resorts brand with stunning design and truly innovative service features. These flagship hotels are found in prime locations around the globe, with more than 395 properties now open or in development in more than 110 countries. Color de la Tierra. Cuzalapa. 14 / Jan / 2016 Cuautitlan, Jalisco. (LF) The 20 and 21 February is when Cuzalapa indigenous community in the municipality of Cuautitlan, will have it's First Coffee Festival. 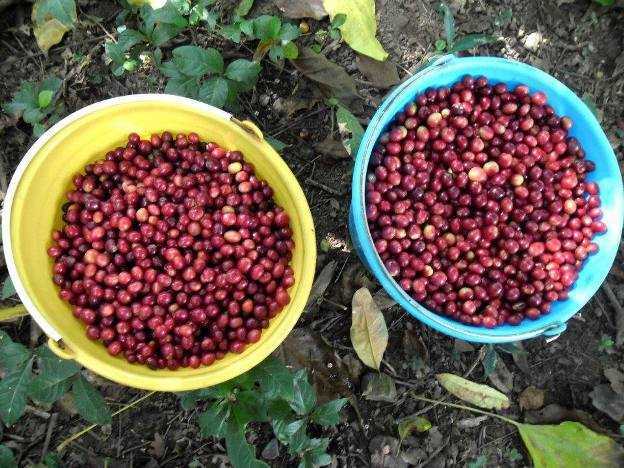 Coordinator, Zuleima Hernández Rodríguez said the main objective is to show the work of the organization "Color de la Tierra", comprised of mainly indigenous women since 2001 when it was organized to process and market the coffee. This association is directly involved in supporting and planning the event. He added that at the regional level is still much unknown potential of the collective and its products, which are purchased mainly by foreigners, while the local population seems to be little interested in buying them, which is why it is intended to disseminate it to increase its marketing. Hernández Rodríguez said they are only missing some details but said that the program is expected to be cultural with Nahuatl activities. There will be guided tours by the coffee zones and other areas where hiking is interesting. 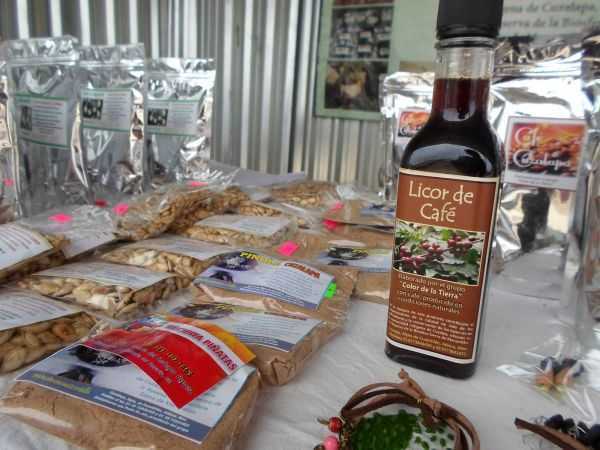 Also included in the First Coffee Festival in Cuzalapa, an exhibition sale of gastronomic and craft products made by the same organization sustainably exploiting natural resources. Added to this will be the participation of local merchants selling products typical of the area. Lectures and demonstrations of coffee processing in its various derivatives will also be provided, as well as an artistic event with local talents among other activities that will be announced shortly with the publication of the official program. Currently the organization " The Color of the Earth" not only produces coffee, among its products are raw from Manantlán, derived from corn, cactus, the scores of Mojote food, Chaya and different fruits is, besides clothes to wear among other products. This organization keeps the purpose for which it emerged that is to address the socio-economic crisis and improve environmental situations, working in the preservation of biodiversity. Lake Chapala is the largest of ‪lakes and one of the favorite places for the people of Jalisco. Come and meet the new facilities in the boardwalk of ‪Chapala and pass the weekend in the company of family. 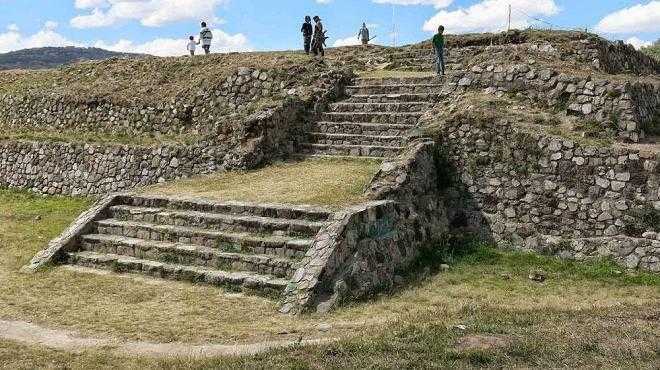 The authorities of the Government of Jalisco have restored only three archaeological sites during the first nine months of 2015, announced of the Ministry of Culture. This figure represents only a third of the sites restored in each of the previous five years when the authorities repaired nine archaeological sites. Archaeological centers that were repaired this year are located in the municipalities of Teuchitlá, Jalostotitlán and Etzatlán. 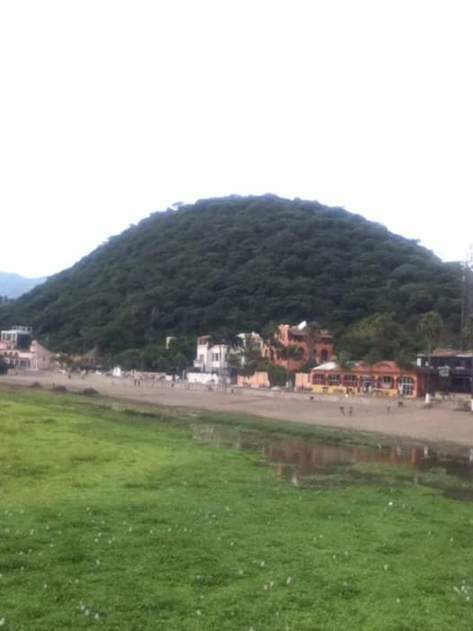 From 2010 to 2014 archaeological sites in Ahualulco Market, El Arenal, Etzatlán, Jalostotiltán, Puerto Vallarta received Teuchitlán budget to be rebuilt. In Jalisco only three archaeological sites are open to the public, one of them is the Ixtépete located in Zapopan and another Guachimontones which is in the municipality of Teuchitlán. The third is the archaeological site El Grillo located in Tabachines Fractionation in Zapopan, but this can only be visited with permission of the National Institute of Anthropology and History ( INAH ).